Spend your Xmas with Carbon Poker this December and win up to $17,500 by completing Santa's tasks playing poker online at CarbonPoker. 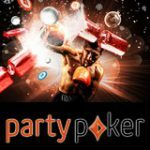 Players must accept the challenge by clicking on Activate Santa in the lobby additional prizes include freeroll & SNG coupons. 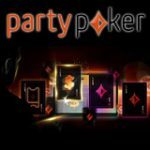 Complete task 1 by depositing a minimum of $25 at CarbonPoker which will automatically add you to the Santa SwagRoll freeroll which has $25,000 in digital prizes up for grabs win a Playstation 3, Xbox 360, Wii and cameras. It's that time of year again, and the holidays are filled with the Xmas spirit while we all count down to the New Year. 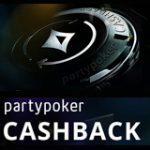 Carbon Poker have a special treat for their players this year and you could be adding additional presents under the tree. 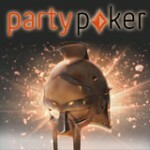 Complete the Santa tasks and win loads of prizes in this December Carbon Poker promotion. Task 1 - Deposit a minimum of $25 this December to get your seat to the Santa SwagRoll. 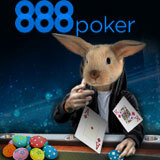 Task 8: Play a $5.40 Double-Up SNG and get your money back in coupons regardless if you win or lose. 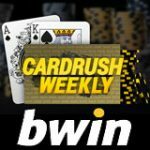 Task 12: Enter the Sunday $50k Guaranteed tournament three times to get a $60 cash prize. Tasks must be completed in order so if you complete Task 1 and 3 you will have to figure out task 2 to get all three prizes, players can win all 20 prizes on the list that correspond to the 20 tasks. 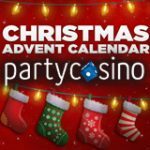 The Carbon Poker Santa Swagrolls is free to enter provided you complete task 1 on Santa's list, win some fantastic prizes this December by playing the Santa Swagroll daily freeroll tournaments which has prizes like Playstation 3, Xbox 360, Wii, digital cameras, Carbon Poker merchandise and coupons.